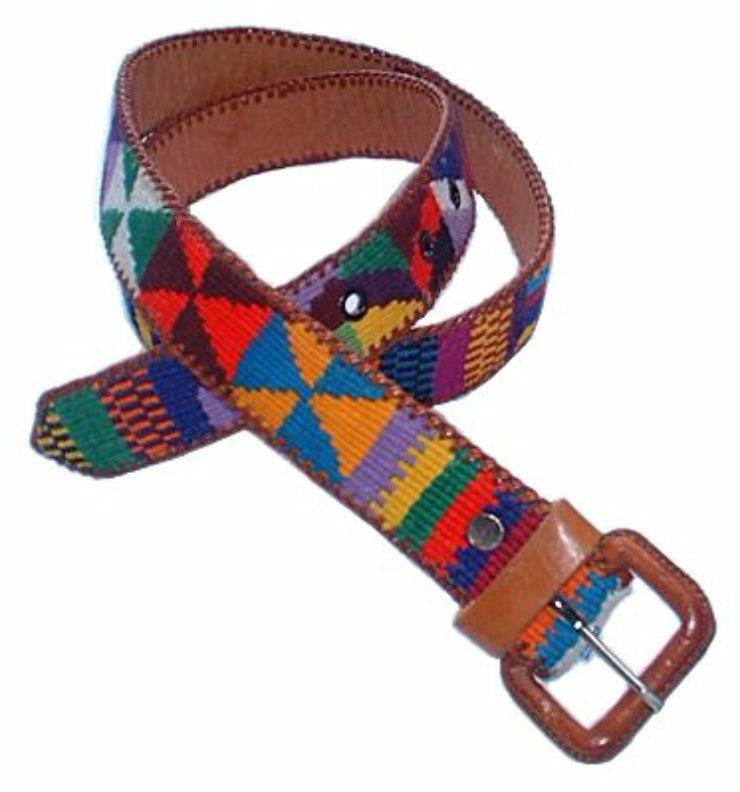 After the post yesterday I had a few inquiries about my husband's Guatemalan belt. He has had his for a decade and it was purchased directly in Guatemala but the beauty of the internet these days means that Guatemala can come to your doorstep. 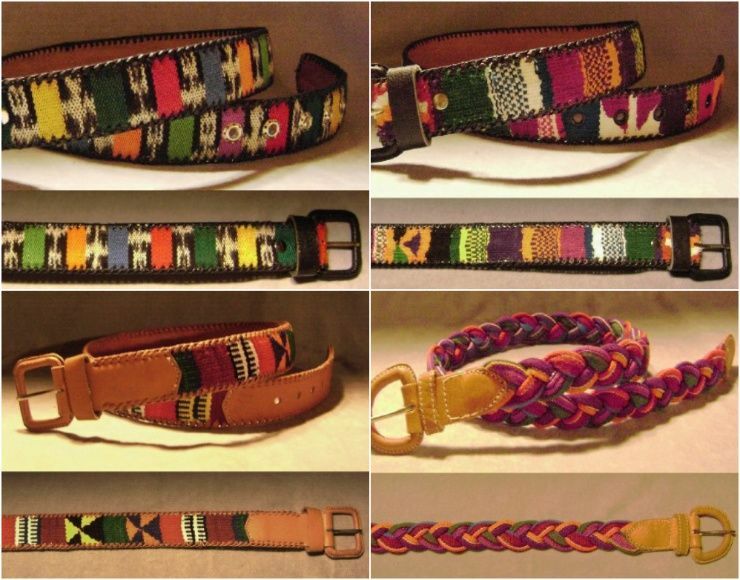 With a little research I came across few different sites that could possibly bring you a belt like husbands. 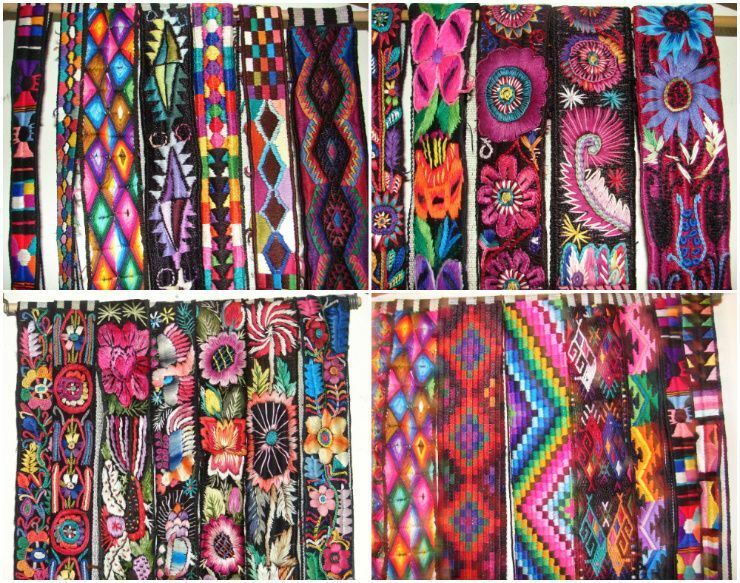 Beware you will find some beautiful embroidered textiles like the above. wow...such amazing artists they are...beautiful! 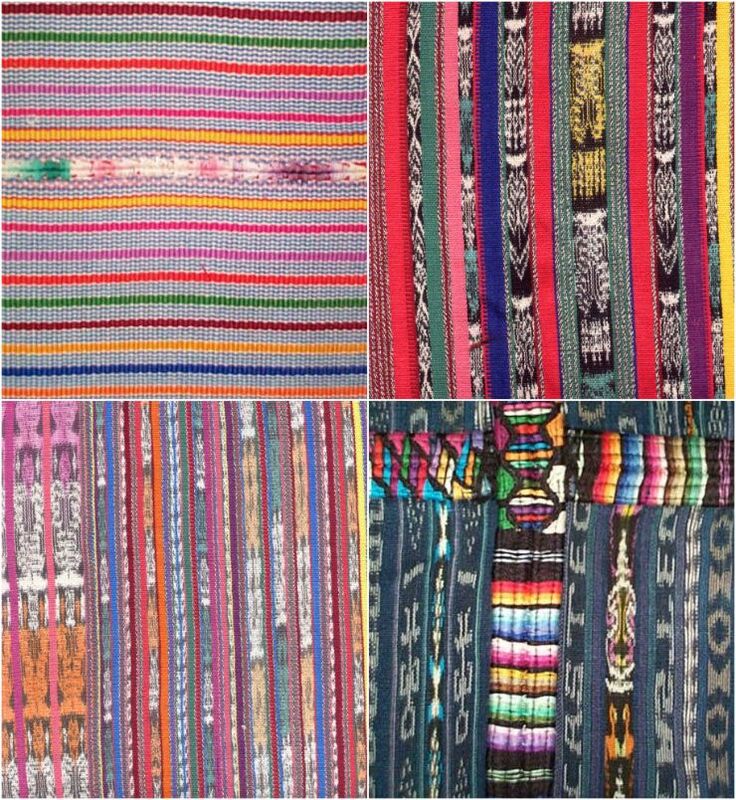 I'd love a whole collection of those textiles! Or maybe 5 rugs to layer on top of each other. YUM. oh and there are so many pretty bags made with that same tipe of textile, in only browns, blues etc.